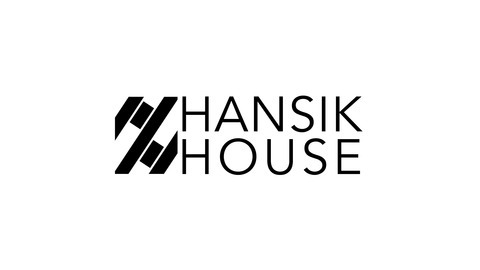 Hansik House is the podcast dedicated to discussing the pressing social issues around contemporary South Korea and Korean culture. Each episode is recorded in both English and Korean in order to translate the culture both ways. Music by TAK, K-Pop Culture 2015. 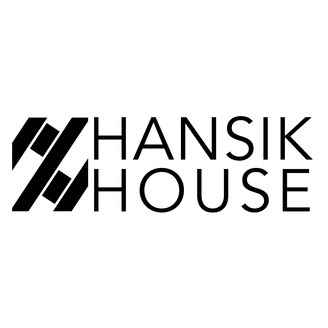 This month on HanSpot, Michael talks about drinking culture in Korea and how to keep things a bit more sober on the weekdays. "119", the phone number for ambulance emergencies, has become code for a more tame night of social drinking.